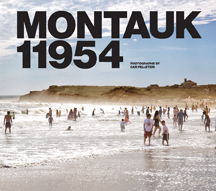 Our thanks to Carissa “Car” Pelleteri, for providing our cover photo for this month’s issue, from her upcoming book, MONTAUK 11954. 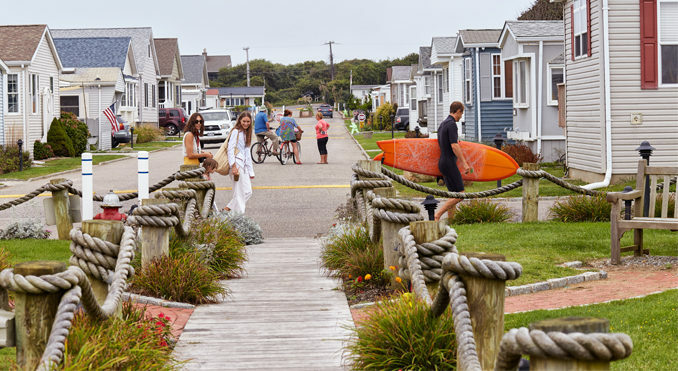 Montauk’s beautiful beaches, and its location just over 100 miles east of midtown Manhattan, make it a go-to destination for city-dwellers seeking summer bliss. More than 100 photos offer viewers an unfiltered peek into the all-American charm of this town on Long Island’s South Shore, famous for its fishing and six surrounding state parks. Native New Yorker Car Pelleteri captures the culture and scenic landscape—surf and sun bathers at Ditch Plains, the terrestrial Hoodoos at Shadmoor, and horseback riding at Deep Hollow, the oldest cattle ranch in the U.S. Images of the sun dipping into the ocean at Navy Beach, the walking dunes at Hither Hills, and visitors enjoying the fresh local seafood and homegrown brews on the dock distill the essence of summer at a classic hot-spot. Car Pelleteri is a portrait photographer and native New Yorker. Growing up in Brooklyn, Car started shooting portraits of herself and her friends at age ten and is drawn to raw and candid subjects. 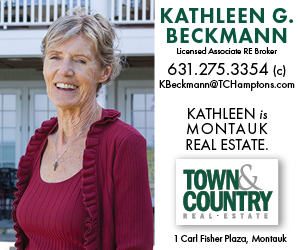 She also has a love for the ocean, and its surrounding landscapes. Car lives in Hastings on Hudson, New York, with her husband, Vic, and son Leo.